Facebook Layouts and Backgrounds can now be changed using Page Rage. 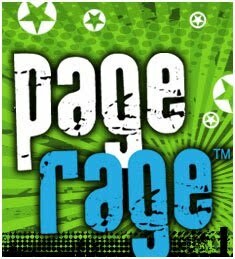 Here you will find news, updates and ideas from the Page Rage Team! The Official PageRage blog has moved! To go to our new blog page, click here.